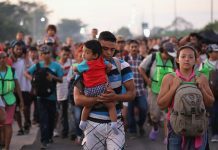 CENTRAL AMERICA NEWS – Figures compiled by a Honduras newspaper provide an illustration of the strongholds and scale of the country’s two most powerful street gangs, the MS13 and the Barrio 18. 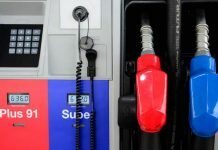 Sixty percent of the country’s Mara Salvatrucha (MS13) and Barrio 18 gang members are concentrated in three sectors of San Pedro Sula, the world’s murder capital, according to figures obtained by La Prensa. 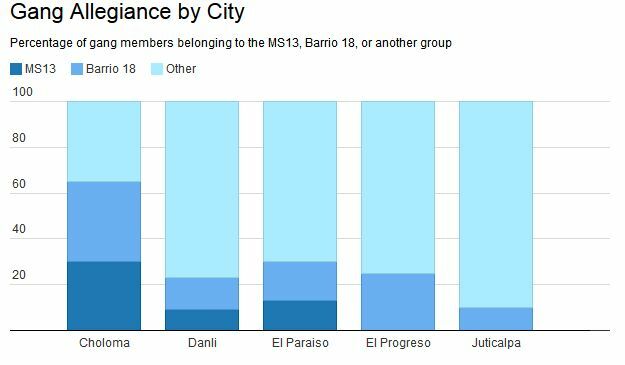 Within this city, gang allegiance is split fairly evenly: an estimated 51 percent of gang members, some 1,034, belong to the MS13, while the remaining 1,001 form part of the Barrio 18 (see graph below). The rest of the Barrio 18 and MS13 gang members reside mainly in capital Tegucigalpa or in smaller cities, with the municipalities of Choloma, Danli, and El Paraiso home to both groups, according to La Prensa (see graph below). Honduras has an estimated 116,000 gang members, including members of smaller groups like the Chirizos, West Side, and the Mara 61, reported La Prensa. 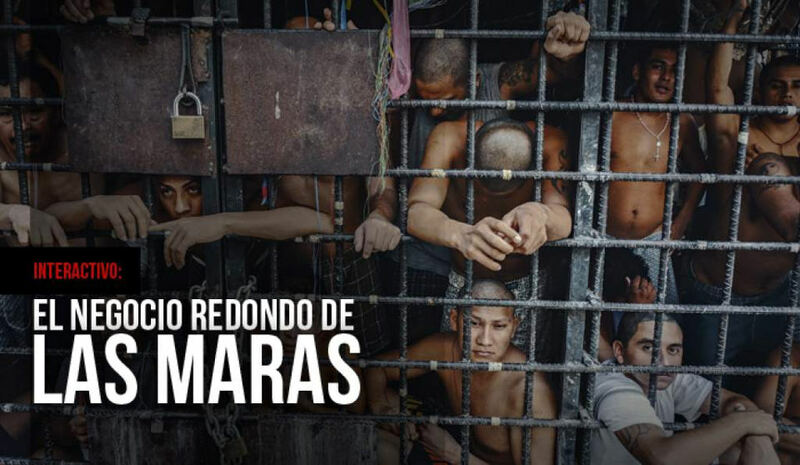 Over 4,700 gang members reside in prison, according to Unicef figures. 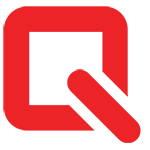 Gang members typically start interacting with their gang at around age seven and have been integrated into the group by about age 12, reported La Prensa. In 2014, more than 500 minors were arrested, of which at least 350 were identified as members of these street-level criminal groups. 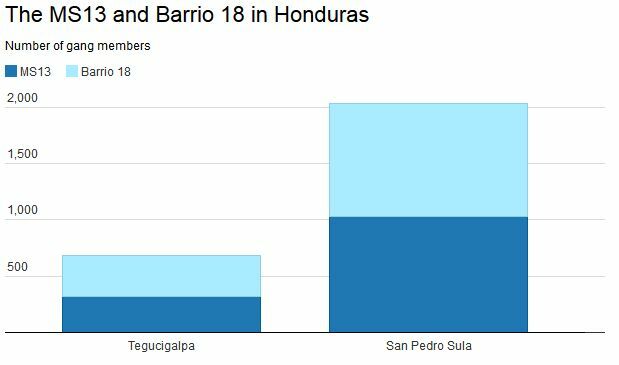 The figures compiled by La Prensa provide a snapshot of the MS13 and Barrio 18 in Honduras, demonstrating the sizable presence both gangs maintain in San Pedro Sula. Gang activity appears to be a major driver of violence in this city, which has had the highest murder rate in the word for the past four years. 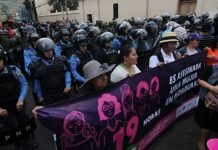 One factor likely contributing to the bloodshed — which is highlighted by La Prensa’s figures — is that the MS13 and Barrio 18 have roughly the same number of members in San Pedro Sula, which has probably prevented either group from gaining a firm foothold and instead fostered continual battles for territorial control. 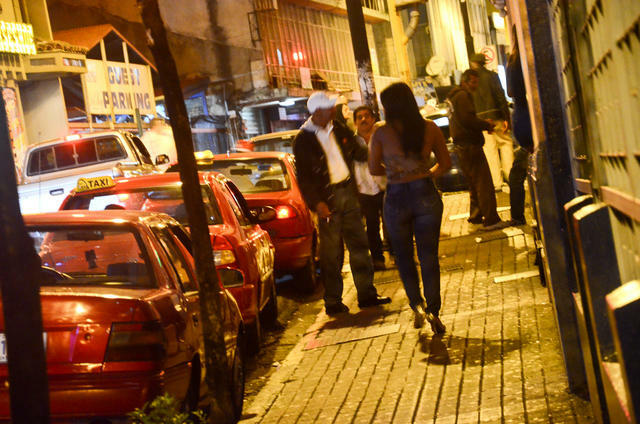 La Prensa’s numbers also point to the significant presence of smaller gangs in Honduras. 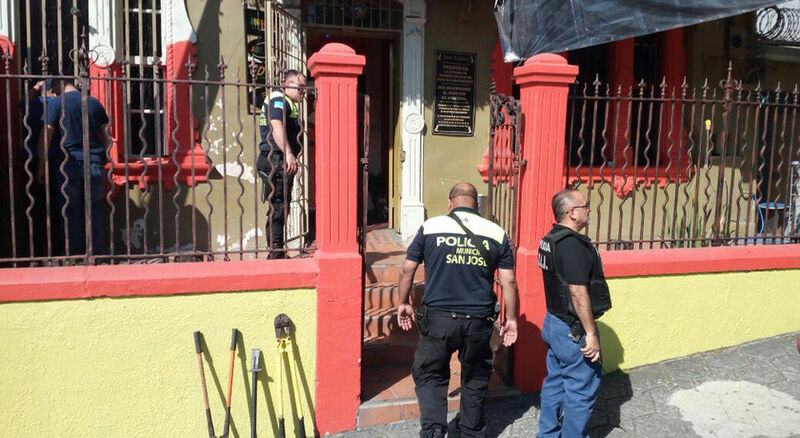 While the MS13 and Barrio 18 appear to be the dominant groups in San Pedro Sula, smaller gangs are present throughout the country, some of whom work with transnational organized crime. 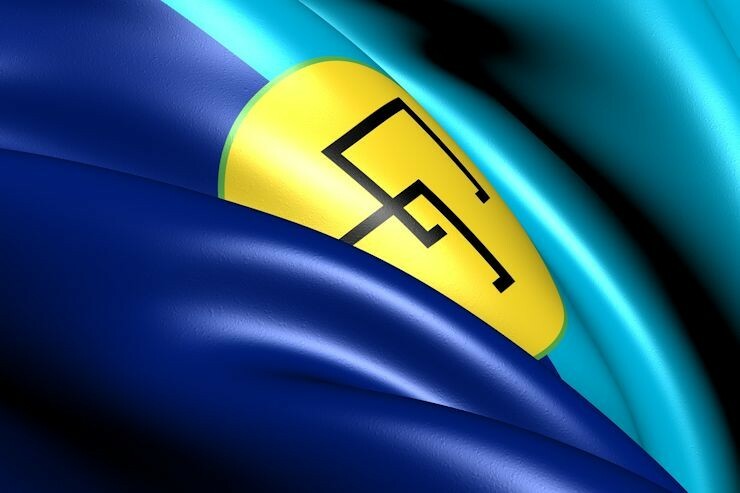 Members of the street gang the Chirizos, for example, reportedly started out as lookouts and drug couriers for other groups and have since evolved into a formidable threat in the city of Comayaguela with support from drug trafficking organizations that employ their services.